Stay on-site at Universal Studios Orlando and you are just moments away from the parks filled with fabulous rides and attractions, including The Wizarding World of Harry Potter™ and see all that Universal Orlando® has to offer! 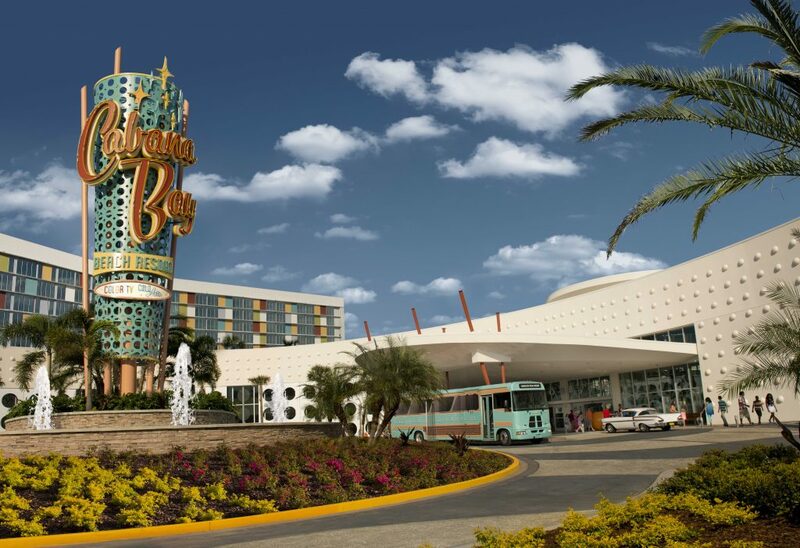 Choose from magnificently themed on-site hotels like: Loews Portofino Bay Hotel, Hard Rock Hotel®, Loews Royal Pacific Resort, Universal’s Cabana Bay Beach Resort, Loews Sapphire Falls Resort, or Universal’s Aventura Hotel and you will enjoy exclusive resort-wide benefits. 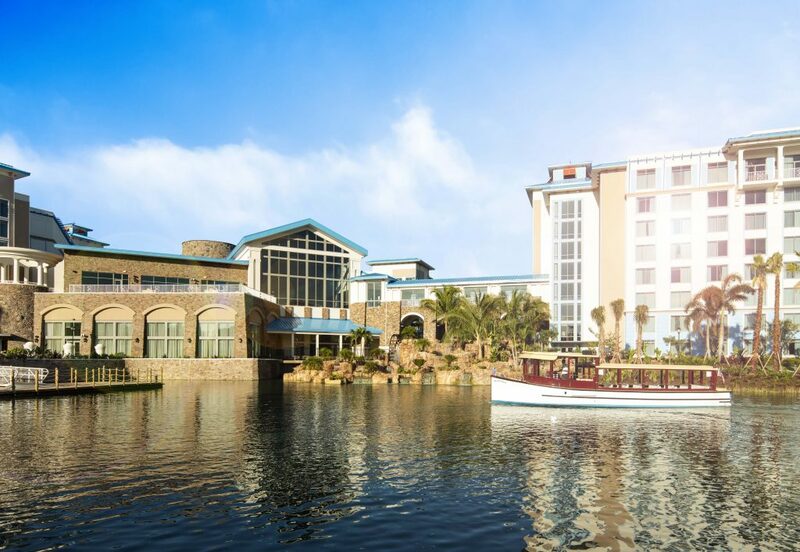 Take the complimentary water taxis along picturesque waterways directly to both theme parks and Universal CityWalk®. Stay in the Heart of the Excitement at ANY of these Universal Orlando On-site Hotels and enjoy even more exclusive benefits to make the most of your vacation! It’s the best way to experience all that Universal Orlando Resort has to offer! See the Cabana Bay Beach Resort Room Layout. The Caribbean-inspired Loews Sapphire Falls Resort at Universal Orlando® Resort will transport you to a paradise where shoes are optional, blue waterfalls cascade across lush grounds, and the invitation to cool relaxation is everywhere. See the Loews Sapphire Resort Room Layout.